Ashlyn Evans (orange) scored for Sunset FC Fuegos in their 1-1 draw with Academy SC. Story and photo by Neil Murray. 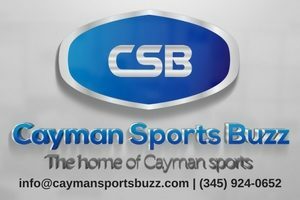 The second round of games in the 2019 Cayman Islands Football Association (CIFA) youth leagues were played this past extended weekend with a number of boys and girls games at venues across Grand Cayman. 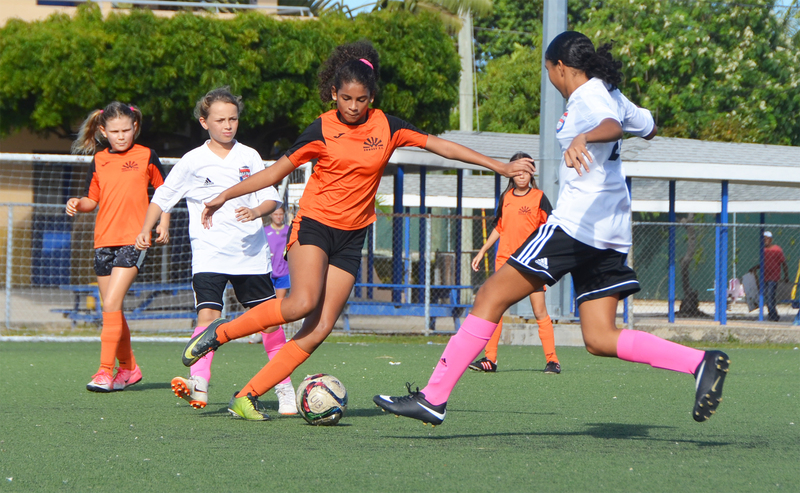 In the Girls Under 13 league, the young ladies from Sunset Fuegos faced Academy SC in the only Saturday morning game. With a number of sporting events scheduled during the day, Sunset Fuegos found themselves short in the substitution category, but fortunately had enough players to field a starting line-up. The Fuegos held their own during the opening minutes 15 minutes as much of the play was mired in midfield with both teams attempting to stamp their authority on the game. In the 18th minute, the Fuegos took the lead as their tall slender striker Ashlyn Evans sprinted free from the Academy SC defence and lodged the ball into the corner of the Academy SC net. The goal always seemed to be ‘in the cards’ as Academy’s goal keeper had certainly been the busier of the two and had made a few very important stops since the opening whistle. In the second half, spurred on by their talismanic midfielder Eva Bothwell, Academy SC began exerting a little more pressure on the Fuegos. In the 48th minute, Academy SC found the equaliser and it was that young lady again as Eva Bothwell found the back of the net to bring the teams level. It seemed the heat had taken its toll on the young ladies from Sunset, who had bravely held their opponents at bay for much of the game. As fatigue set in, Sunset focussed more on defending as Academy SC pushed for the winner. 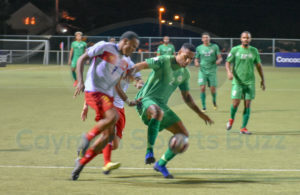 At the sound of the final whistle, the Fuegos were definitely the happier of the two teams with the draw as they had weathered the storm with only enough players for a starting line-up. 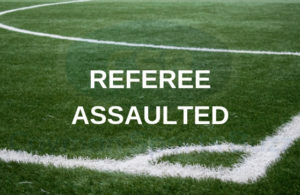 In the Boys Under 13 games played on Saturday afternoon, it was 345 FC I 2 vs. George Town SC 0, 345 FC II 3 vs. Bodden Town FC 0 (forfeit), Academy SC 2 vs. Future FC 2 and Sunset FC 4 vs. 345 FC III 0. In the Boys Under 15 league, it was 345 FC II 1 vs. Academy SC White 8, 345 FC I 4 vs. Bodden Town SC 4 and Sunset FC 0 vs. Academy SC Blue 7. The 2019 CIFA Youth Leagues continue on Saturday, 2 February.